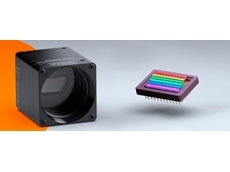 Headwall’s Hyperspec VIS family of integrated hyperspectral imaging sensors for the 380Nm to 825Nm spectral ranges provides the foundation for utilising hyperspectral imaging to achieve superior spectral sensing and chemical imaging. 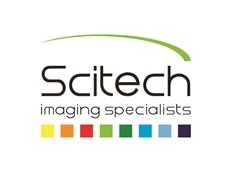 Hyperspectral imaging sensors, available from Scitech , are used for mission-critical applications ranging from process monitoring to moving webs of product across conveyor lines to non-invasive medical imaging where precise colour measurement is critical to the application. 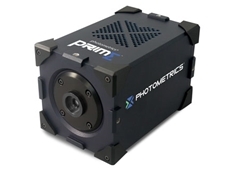 The award-winning, Hyperspec imaging spectrometer family is built on a reflective concentric, f/2.0 optical design and optimised for imaging in harsh environments. All Hyperspec instruments are based on Headwall’s patented aberration-corrected, imaging design which features the company’s ‘original’, high efficiency holographic diffraction gratings. In order to minimise stray light and aberrations, the use of transmissive optical components are not used within the imaging spectrometer. This platform is further enhanced by a telecentric optical input design which enables superior spectral and spatial imaging. 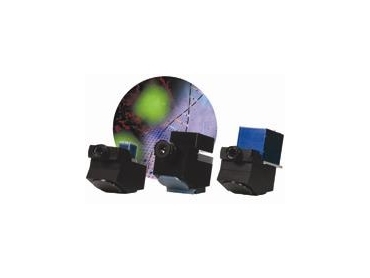 The Hyperspec VIS imaging spectrometer is available in four configurations, each model providing different capabilities to support application requirements such as frame rates, dynamic range, region of interest binning and price. 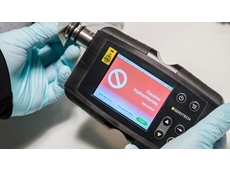 The Hyperspec VIS sensors are also available with the Hyperspec starter kit, the Hyperspec reflectance/fluorescence system, and in pan/tilt configurations for stationary deployment.